Camera Operator for New York, Rochester and Toronto. 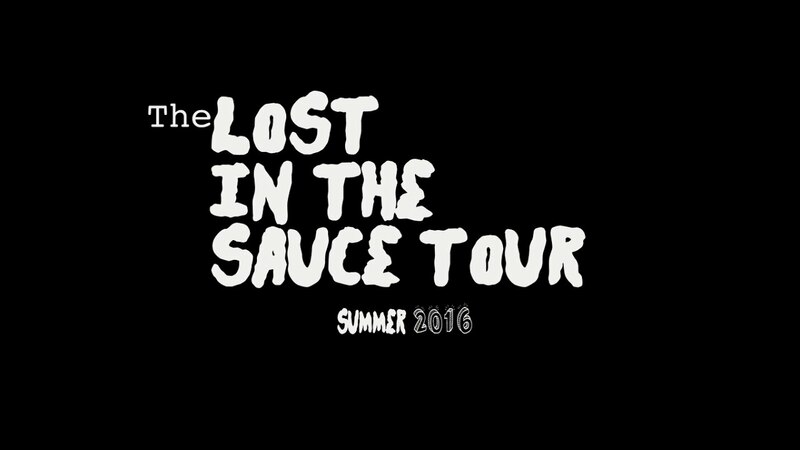 Three rappers hit the road for their first tour. If you've never listened to rap songs about Junior Hockey this is your big chance.